You are attending a baby shower right this very minute. A VIRTUAL baby shower for the adorable Maria and Josh of Two Peas & Their Pod. ...a new pea for their pod...a baby boy, who is almost here!!! 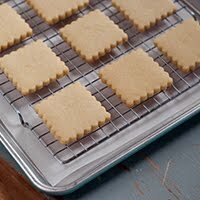 I'll tell you more about the cake part of these petits fours in another post, but let me show you how to make the pea pods. Tint the fondant. Roll out on a surface dusted with corn starch to about 1/8 inch. Place on the petits fours. 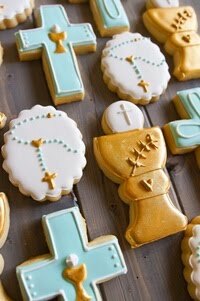 Add vine detail with green royal icing, if desired. Maria & Josh....we are all so happy for you...and your new little sweet pea! I loooove virtual parties! I can imagine Maria crying her eyes out at how sweet her dear bloggy friends are. Awww a baby boy is almost here!! So fun Bridget!!! I just adore those teeny weeny wittle baby pea pods!!! Eeeeek! These are so fun! Absolutely adorable. These are ADORABLE, Bridget!!! I've always loved petit fours, but these are beyond cuteness!!! Those a the most precious little pea pod peitis fours I ever did see! 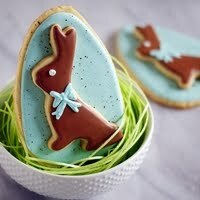 Seriously, they are too cute to eat! sooooooo cute and sooooooooo much talent all of you ladies have - i know Maria & Josh will flip over these!! 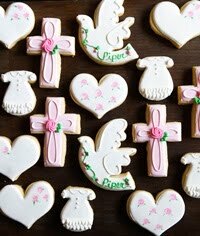 These are just adorable Bridget!!! Awesome!!! Love these, especially the cute little pea pods!! These are the cutest ever, Bridget! I have a thing for tiny treats, and these are lovely. I also love the bright, crisp photos! Overflowing with cuteness, B! Love these little mini cakes. And those petit fours look adorable! Love it. Such a fun idea for Maria's shower. 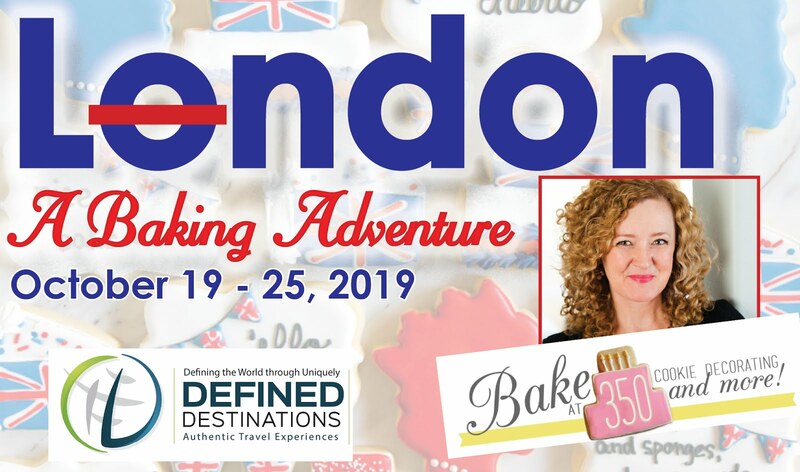 I'll look forward to the petit four's recipe. 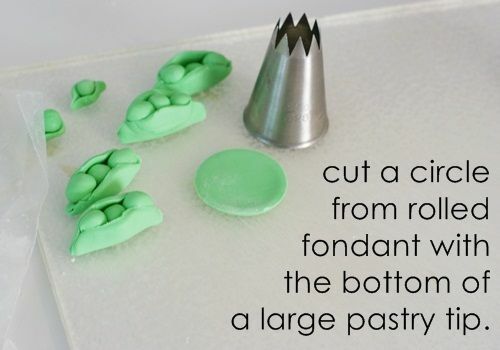 Such a sweet idea for a shower treat. Those little pea pods are adorable and I'm sure Maria is very touched by all this wonderful virtual shower. 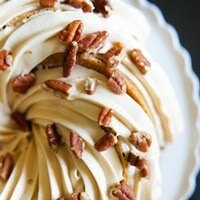 Looking forward to your petit four's post. 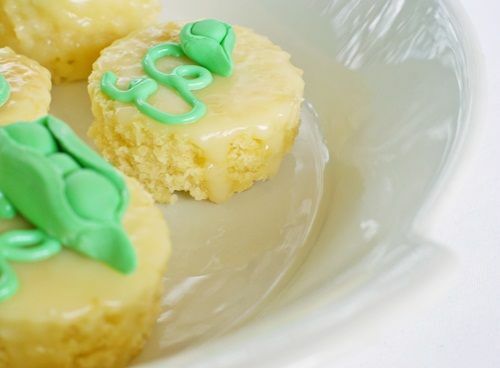 What adorable little desserts - perfect for Maria and Josh's baby shower! Simply darling, as always Bridget! These are so cute! 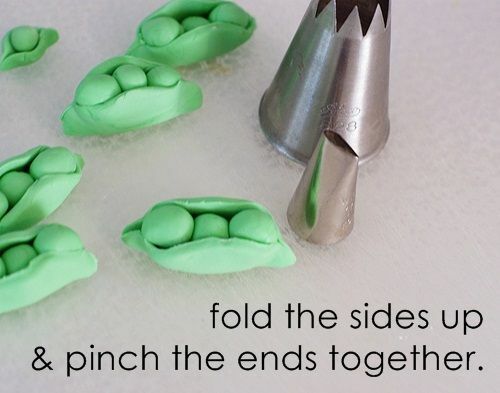 I love love love the fondant peas. Precious! Adorable! 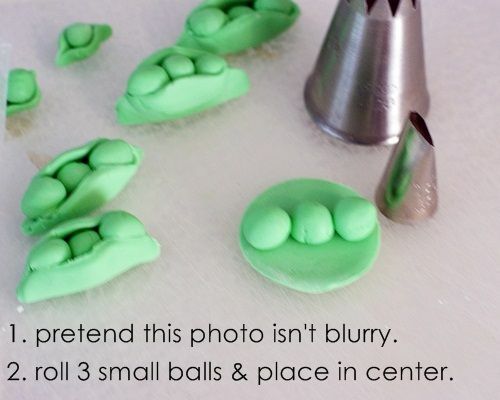 Those fondant peas are the cutest! These are adorably. Probably my favorite from the list so far :) I'm really wishing this whole shower was in person now. I really hope some day that you will throw me a shower! ha! These are gorgeous and I want one, two, three right now. Every time I visit you, I'm amazed at what you come up with, girl! AHH! This virtual shower is torture! I want to eat all of this amazing food so bad! These are so adorable! I love how you decorated them. These are adorable, B! I've heard tales that petit fours are a monster to make! you made it look easy! Hasn't someone created a photography program or app. That can "unblur" pictures? Maybe that should be next on someone's to-do list. 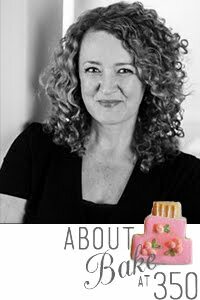 Imagine how much money could be made and how happy so many foodbloggers would be?! These are adorable! I'm sure they were a huge hit. These are amazing! I especially love the pea tendrils. 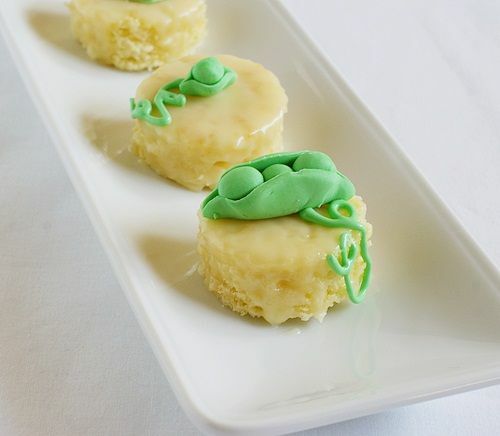 Oh my your pea pod petit fours are SO cute!!!!!!!! I love the pea tendrils!!!! So adorable!! This is so sweet, Bridget! 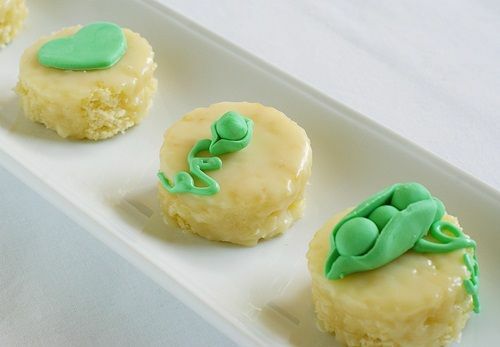 I love petits fours, and the pea pod decorations are just adorable. These are so cute I can't stand it! :) Aren't you clever! this is the cutest and most clever thing I have ever heard of!!! LOVE it! These are just precious and the little pea pods, couldn't be more perfect! Thank you again for joining in all the shower fun! These are beyond adorable. And these instructions make it look so easy. Thanks for all the other great links, too. I absolutely love all of your how-to photos! 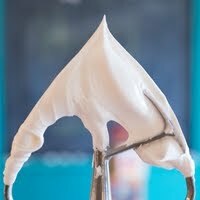 You were my inspiration for ever dabbling in gel food coloring, and I've been obsessed with royal icing ever since! Did you post the recipe for the petit fours?